"Every time I call you guys for help your technicians are very proficient, very accurate, and very knowledgeable on your systems. I love your equipment and I am going to keep using it every time I get the chance. Thank you!" "Thanks. I also wanted to add that your tech support team especially to whom I spoke with this morning, he was fantastic. He was patient and thorough with the troubleshooting of my customer's system." 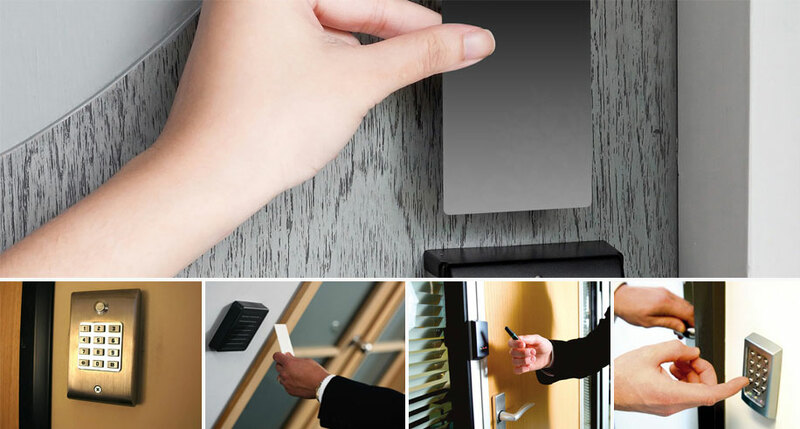 "Access Control Los Angeles as a company has always satisfied me with their expertise in access control and customer service. I would recommend you to anyone that asks. " Welcome to Access Control Los Angeles! Selecting the right access control system can be very overwhelming with all the different products and trying to figure out what areas you want to be restricted and what areas we want to be left open. Our company has years of experience making sure we can help you with all of these questions that you might have. Our company knows what products will protect you, how long the system will take to install and we can figure out the best doors to have proximity card/fob reader units installed on to secure an area. All the systems we install have sophisticated software that enable you the user to track building management of people coming and going. You can restrict individuals to zoned areas by assigning them, programmed key cards or key fobs. The benefit of this is so you can grant the cards times to work with the reader. Since most businesses have staff working different hours these days you can have full control to see who is coming and going and at what times. You will also be able to set individual cards to work around the hours you specify. We have tailored products for every situation so you should never feel you don’t have options. 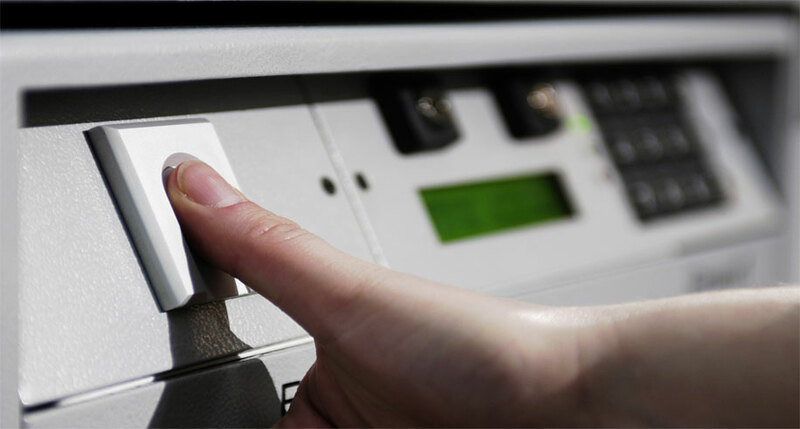 Not only do we provide you with the Card reader units but we also supply comprehensive biometric systems ranging from fingerprint ID systems, face recognition devices, retina scanners and palm geometry. We can also provide turnstile card reader systems for heavy flow foot traffic areas. 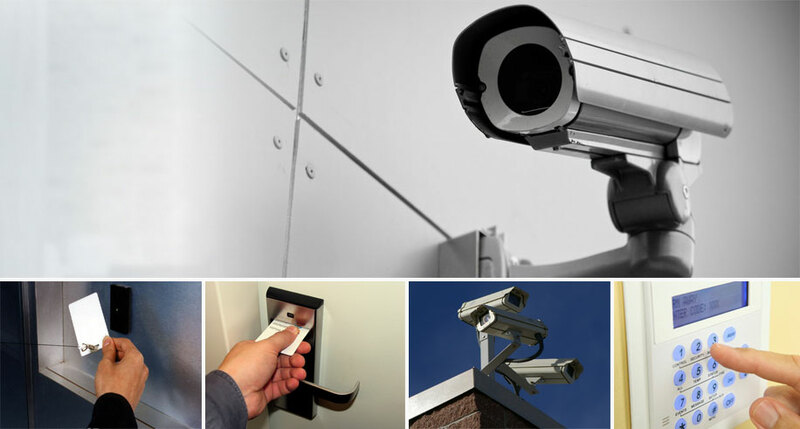 Give your business the cutting edge security it needs, call us today (888) 604-1376 and our access control team will draw up a plan to get the security system you deserve. Even if you have a pre existing access control system that might need upgrading or adding on to, we can also help with that. 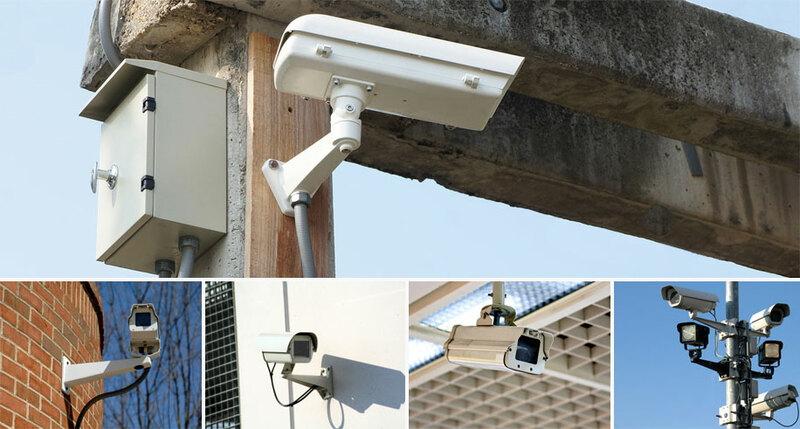 We cover maintenance and repairs on all access control systems.